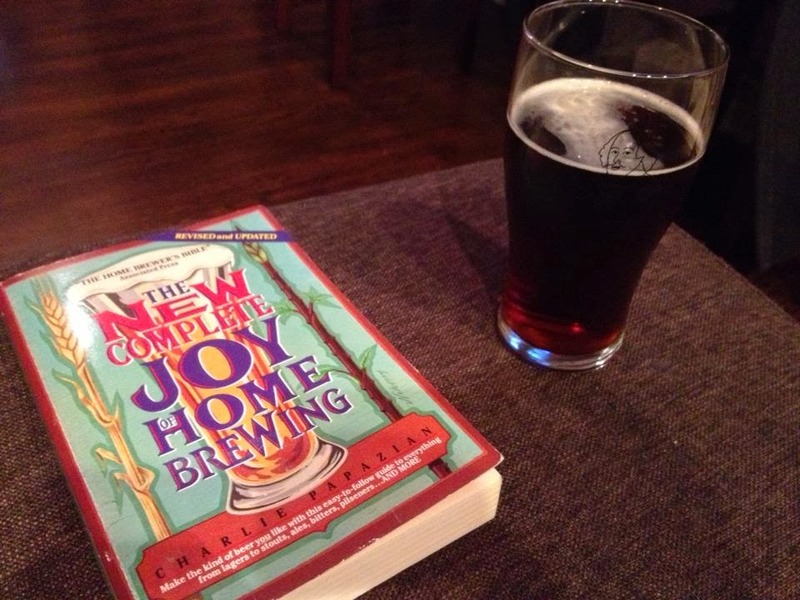 Books & Brews is the Indianapolis area's first combination used bookstore and nanobrewery. We are a family-owned, family-first business and want to invest locally in everything we do from the ingredients in our beer to the food we serve. Our vision is not only to offer local products at reasonable prices, but also to provide community-based events and a comfortable environment to allow people to unplug from the digital age and plug back into each other. 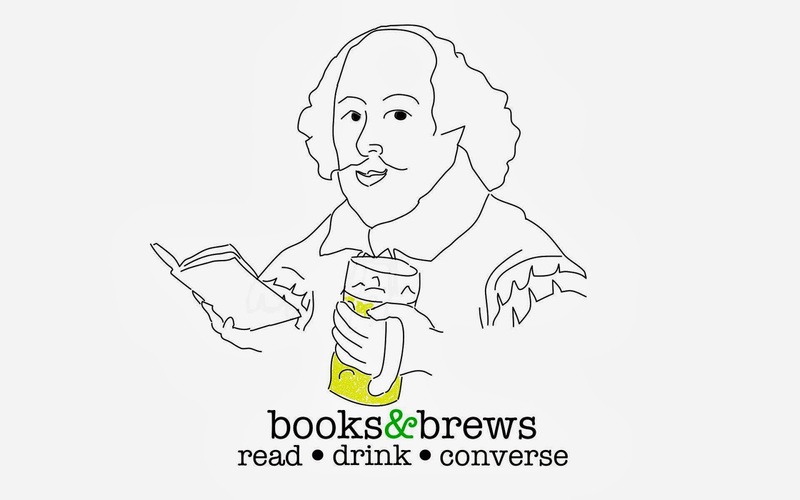 Books & Brews is a new brewery (and bookstore) that will be opening in the Fishers area, and they are currently running a KickStarter to help with their startup costs. There are a variety of pledge levels; the lower ones get you Books & Brews branded swag (growlers, mugs, T-shirts, etc. ), while the highest levels are for your own home bar or keezer. There are also pledge levels to sponsor your own barstool, table, or bookshelf, with your name etched on them. 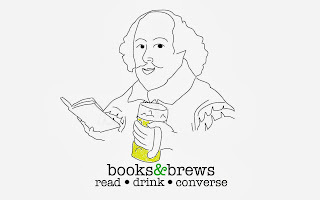 Books & Brews will brew on a three 55-gallon pot brewing system that will net approximately one barrel of beer per batch. Keeping with the literary theme of the business, all of Books & Brews' beers will be named after classic literary works, characters or authors, such as Alice’s Adventures in Witbier, The Canterbury Tales Pale Ale, Charlie and the Chocolate Stout, and Clifford the Big Red Ale. 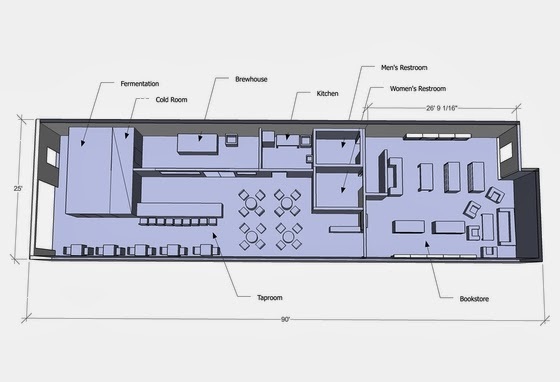 They have signed a lease at 9402 Uptown Drive Suite 1400, and are planning to open in January or February. Check them out!